Rodrigo is professional biologist and he has a degree in Biological Sciences (Universidad Católica of Valparaiso) with a high experience in In Vitro mass beneficials rearing systems. 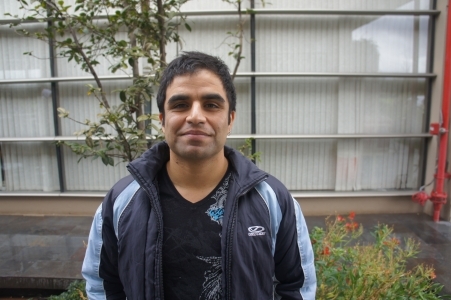 He works in research & development department of Xilema S.A. He is in charge of research activities of Colbics Project and also is responsible for improving rearing systems of Xilema S.A. and research of new technologies to mass rearing of benefical insects. Rodrigo's research aims to improve of quality of the insects used in biological control and how to obtain the best response in field conditions. Currently he’s focused to improve the rearing system of Cryptolaemus montrouzieri and Rhizobius lophantae in Xilema.